This post is part of a weekly meme by PartTimeMonster where bloggers talk about the week they’ve had as if they were all sitting down together for a coffee and catch up. The blog posts are also shared on Twitter using the hashtag #weekendcoffeeshare I think it’s a great idea because we’re all so busy filling our blogs with all sorts of great things, we don’t stop for a minute and just catch up with ourselves and each other in a more personal way – though I absolutely do have friendships due to blogging! Anyway, I thought I’d join in and if you fancied it, you will find one post here that explains it a little more. If we were having coffee, I’d throw it away and pour myself a tea for starters! Then I’d tell you that it’s been one hell of a week and I’m glad for the sit down with friends and a cuppa in my hand and that today, I mostly intend to spend the day with my feet up reading. Note the use of the word mostly. I do have a couple of bits on today’s to-do list, but only a couple. It’s been a massive week for my first novel Shallow Waters, only three weeks into the world on its own and it seems to be doing OK out there. The paperback became available on all Amazon stores this week, so if you’re not an ebook reader, you can now get your copy in paper format. On Monday I announced that you could get your name in the next DI Hannah Robbins novel HERE and there’s still time… And also on Monday I found out that the cover for the book had not won December’s cover contest over on Joel Friedlanders blog but it had come in so close it had earned itself a gold star. Friedlander is a big name in the Indie publishing world. I was really proud as was my cover designer Christa at paperandsage. I started the first in my series of Bite-sized (10 minute) interviews with crime authors for my YouTube channel and interviewed crime author Mel Sherratt on the differences between self and traditional publishing. I’m looking forward to growing this area of social media. I think it went really well and both Mel and I enjoyed doing it. When I can afford it though, I am aiming to get these beautiful things instead. 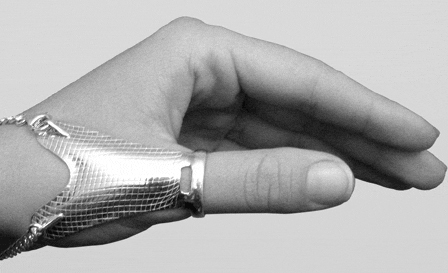 These silver thumb splints will look more like jewellry than a disability aid! And my final comment before my tea goes cold is I took the plunge and drafted my first contributors post over at Sourcerers blog. It will go live on Monday. Writing on your own blog is one thing. Doing it on someone else’s is something else entirely. If you read it, I do hope you enjoy it and come back for more. This is such a great idea! 🙂 And I LOVE the silver one – it does look like jewellery. If I didn’t know what it was I’d think it’s a ring. What a great idea, when I eventually set up my blog I will join you in having a cup of tea. You need to set one up Steph! And WordPress. If you need help setting it up, I can help you. I love the silver!! And meeting for coffee (tea for me too!) is a fantastic idea! See you next week on my blog! Rebecca – That silver ring splint is absolutely lovely! And thanks for catching us all up on what you’ve been doing. I’m really pleased for you about Shallow Water‘s success. Well deserved! Ohhh. You have a YouTube Channel and I did not realize! I don’t comment over there, but I love to share some videos. I subscribed to it. Also followed you on Pinterest, because I think it’s silly to visit all these blogs and not be building boards when I can find stuff to pin. I’ll shoot you an email once I scan the post. I have no doubt that it will be fabulous! I needed the YouTube channel for the book club videos but decided I needed to do more with it this year, hence the bite-sized interview idea. Thank you for subscribing! Pinterest is something else I need to work on. I need to create a blog post board and then work on creating better images that can be pinned. I’ve recently found picmonkey for editing which has helped me with the thumbnails for my YouTube videos so it’s onwards and upwards. Congrats on your book cover. I’m a Joel fan, also. It means a lot that you were selected. Thanks Jacqui, it is a great idea for a feature isn’t it? A quick catch up and round up of our weeks. A way to throw new ideas around and update on running ones. And yes, it meant a great deal to be picked as a significant cover for Joel Friedlanders blog. My designer was, as you can imagine, thrilled. She had no idea I’d entered it! Congratulations on your first release! I’m late I know, but I’m so happy for you. It is great that it is doing well. Sorry about your thumbs. I agree, those silver thumb splints do look like jewelry, cool ones in fact. Wishing you and your family the best. 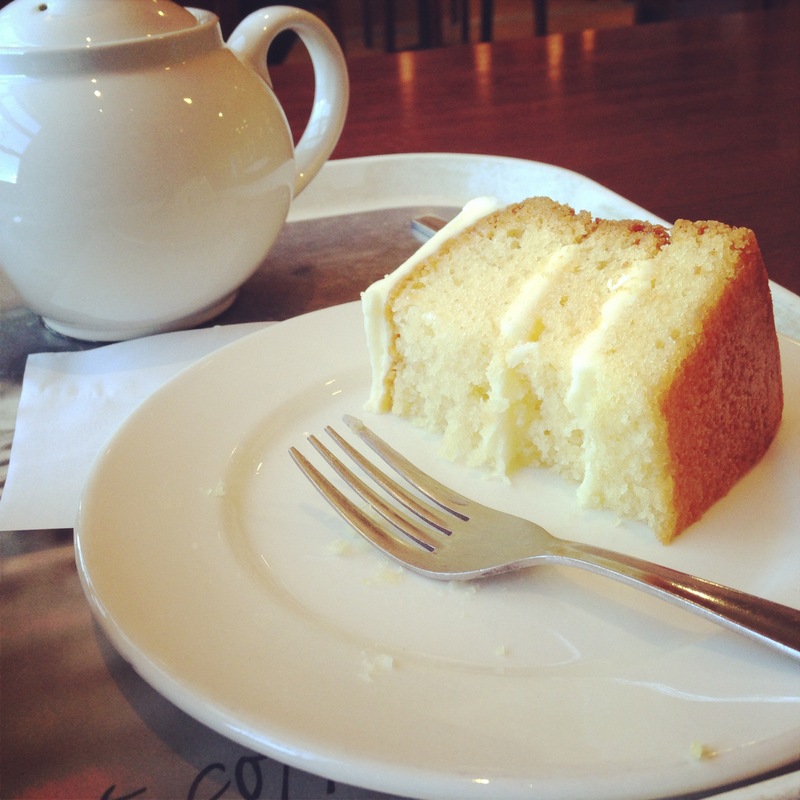 Rebecca, thanks for sharing your week over a cup of coffee (or tea). I’m glad “Shallow Waters” is doing really well and what better way than to see actual copies in bookstores. Many congratulations! First, congratulations. 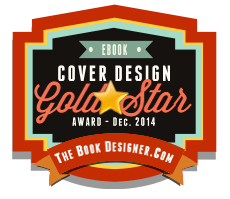 Your book cover (almost) win is a big deal. Second, for a writer hand troubles are the worst! I spent 6 weeks in splints once to avoid surgery and it was not easy. 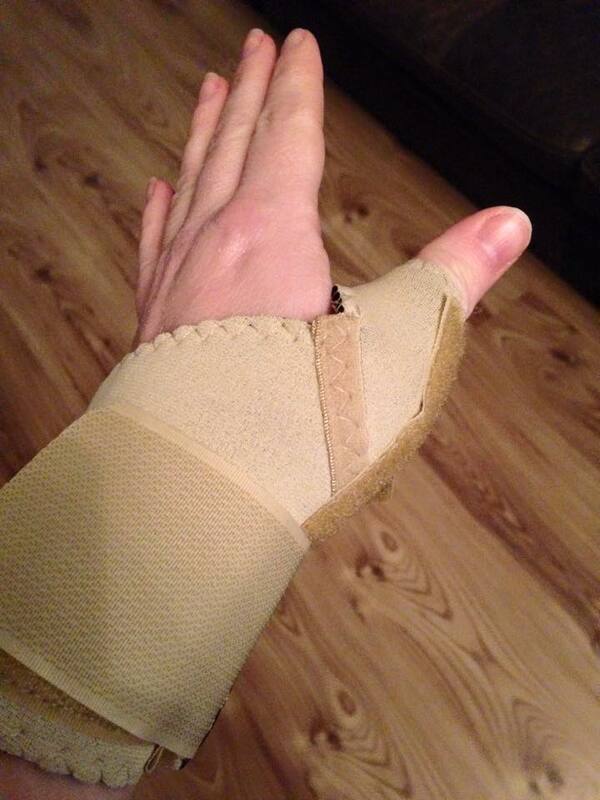 I wish you all the best with your thumbs, I hope the new splints work wonders. Tea with you was fun. Thanks for sharing a bit about your week. Glad you stopped by for the coffee posts! Ha! I know you do. And you’re right, it is a nervous excitement. And nervous excitement is also how I feel about Shallow Waters as well! Congrats on the book and thanks for sharing. You had me twitching at the thought of throwing out good coffee! No worries, I usually have a thermos full close at hand! See you next week! All best as your hand heels. Thank you. Unfortunately, my hands won’t heal, it’s going to stay this way or get worse, but I will learn to cope with it. This is a great idea, hope to meet for a virtual coffee one Saturday. Also congratulations on the novel, I’m looking forward to reading it. That silver splint is gorgeous – what a great niche that company’s found! It is lovely isn’t it! And yes, it’s quite a niche! Congrats on your book! I hope you can get the silver splint soon. It’s so pretty. It’s hard to believe something that small and dainty can do the same function as the big one you have now! Very cool. Thank you! And the splint, it looks dainty, but I’ve tried it on and it’s actually quite solid and sturdy and does the job really well. The idea is to stop your joints moving past the point their supposed to, which mine are moving way past and they do a great job. They have a bar that goes down the back that’s not quite as visible as well which helps keep everything in place. I can’t wait!